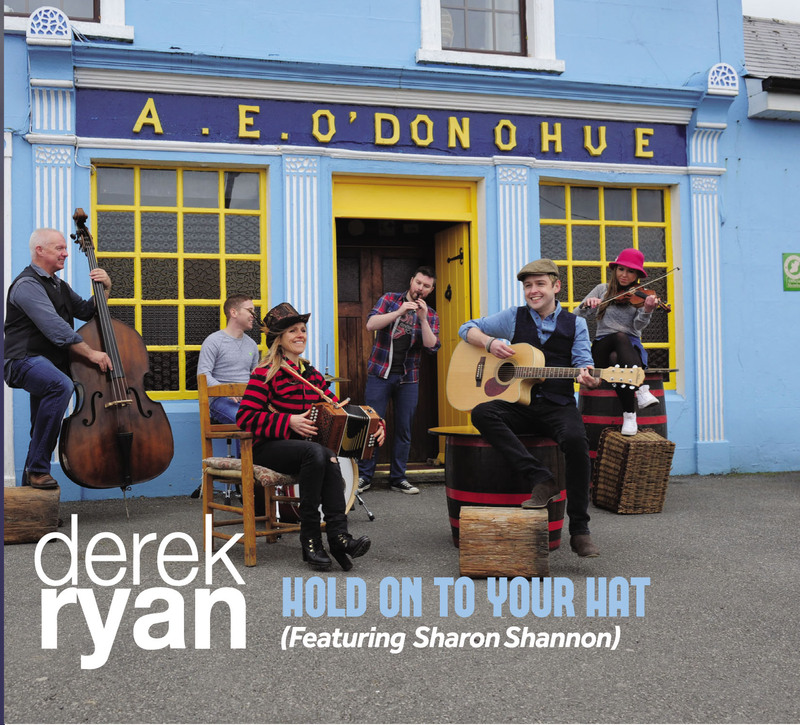 Derek Ryan appears in the Olympia Theatre Dublin on Thursday 17thJuly where he will be joined by Sharon Shannon. Sharon will also guest with Derek at an open air event at the Athletic Grounds in Armagh on 31st May. Tickets are available from Ticketmaster.ie and Armaghgaa.net. Next weekend there will be a Derek Ryan Music Weekend taking place in the Clanree Hotel, Letterkenny when Derek will be joined by Declan Nerney and Gerry Guthrie with the Sunday afternoon dance being a family day, such is the interest amongst the youth for Derek’s brand of country.